Reiki is pronounced ray-key. Rei is Japanese for spirit and ki is energy. Reiki is spiritual energy. Encompassed in Reiki is love, light, compassion, peace and healing. For anger is an illusion. Because this is the center of the universe. 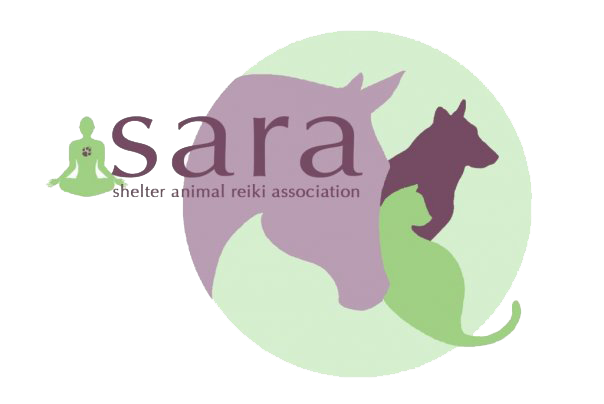 Copyright © 2018 Three Cedars Reiki LLC for Animals. All rights reserved.